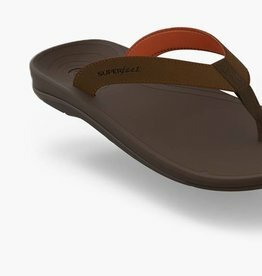 The most comfortable sandal you'll ever wear. For women. The most comfortable sandal you'll ever wear.